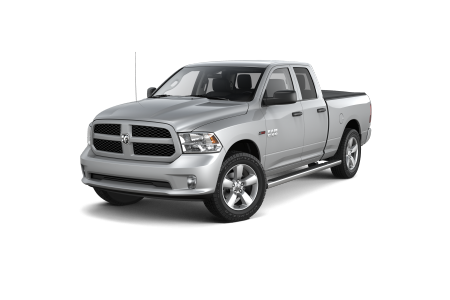 Find a new Ram 2500 at Chrysler Dodge Jeep Ram of Southampton. Overview Elevate your ride at Chrysler Dodge Jeep Ram of Southampton. 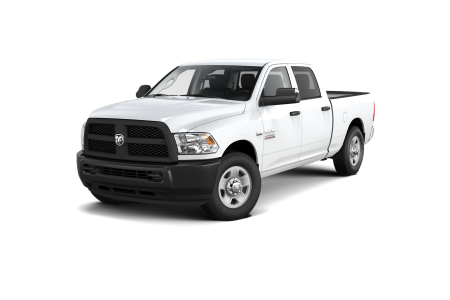 Visit our showroom today to test drive a Ram 2500 for sale on Long Island, New York. As a heavy-duty pickup truck, the Ram 2500 delivers a superior engine, upgraded towing capacity, and a plush interior. Choose between the 6.7L turbo diesel engine and the 6.4L V8 engine. Complete with a Uconnect Touchscreen and updated entertainment features, the Ram 2500 provides comfort, convenience, power, and style. Stop in to Chrysler Dodge Jeep Ram of Southampton today to test drive a Ram 2500 on Long Island, NY. Why Us? At Chrysler Dodge Jeep Ram of Southampton, our customers are also our neighbors. Our sales, finance, and service teams work hard to maintain our reputation in the community. Let us help you find a great price on your dream car. 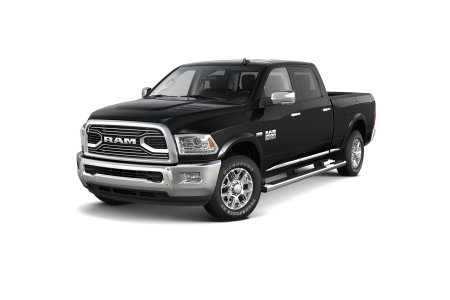 If you are in the market for a new or pre-owned Ram 2500 for sale on Long Island, NY, stop by our Ram dealership today. When your Ram 2500 is in need of maintenance or repairs, visit the Ram service department at Chrysler Dodge Jeep Ram of Southampton. 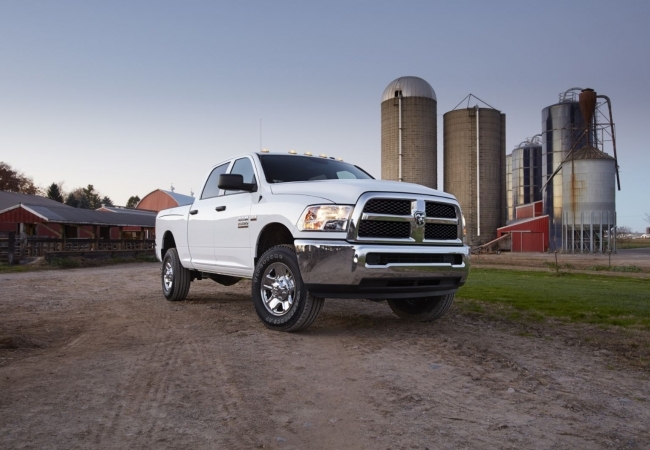 Ensure your Ram truck works as hard as you do. Visit our highly qualified technicians for your next oil change, brake service, transmission repair, or general maintenance. We look forward to servicing your vehicle. Call our Ram service department on Long Island, NY today to schedule your appointment.